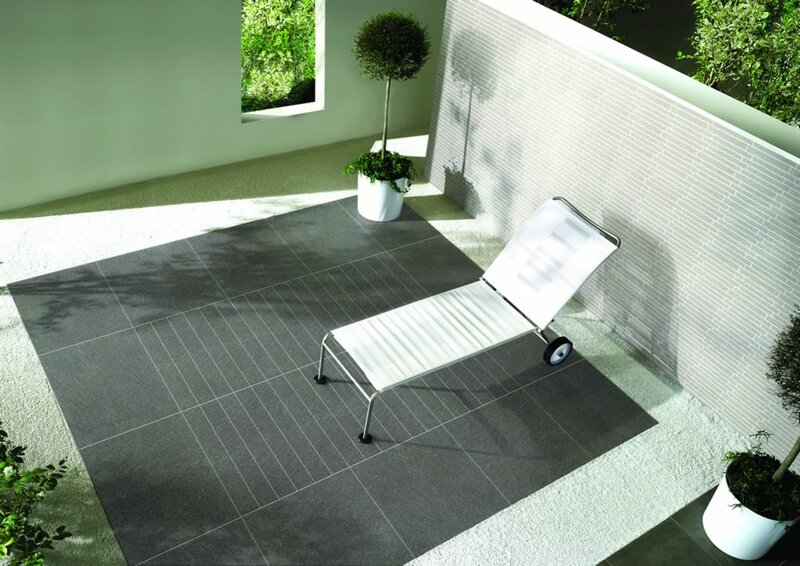 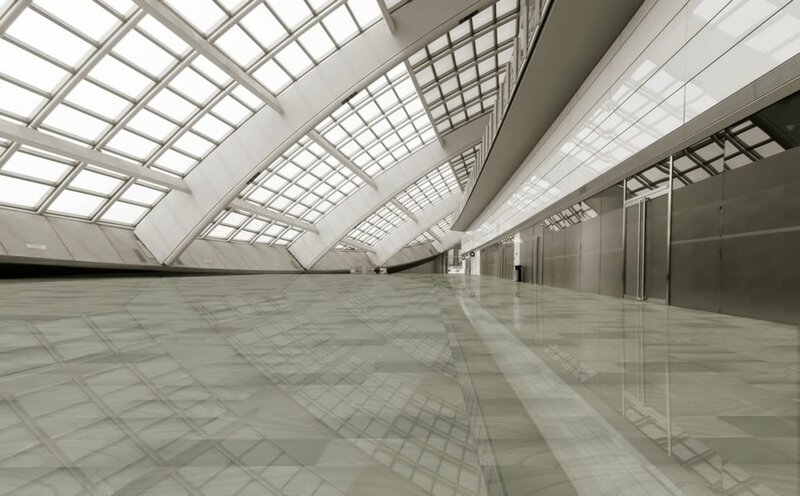 Gante tiles and coverings is a brand of imported porcelain tiles, natural stones and mosaics for both the commercial and residential segment. 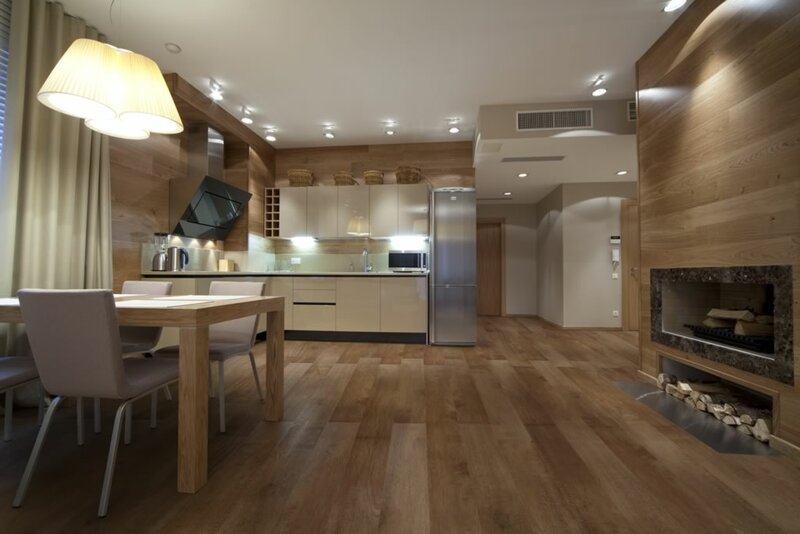 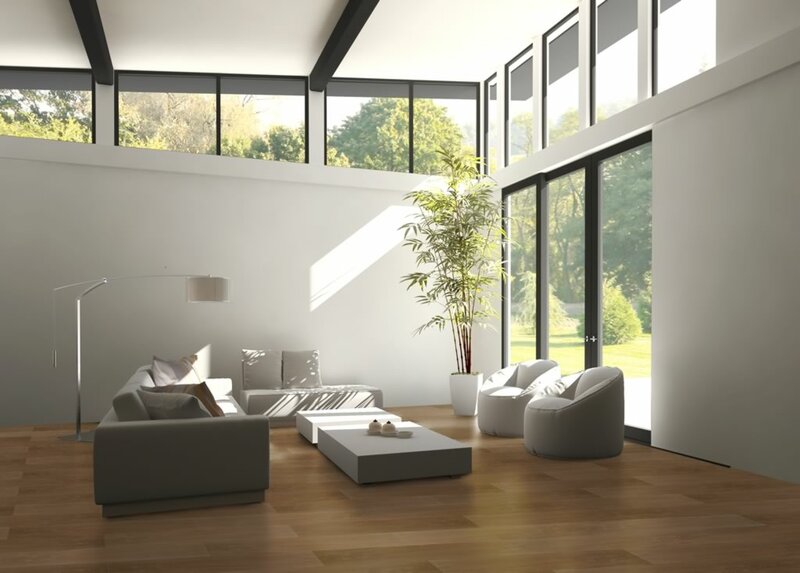 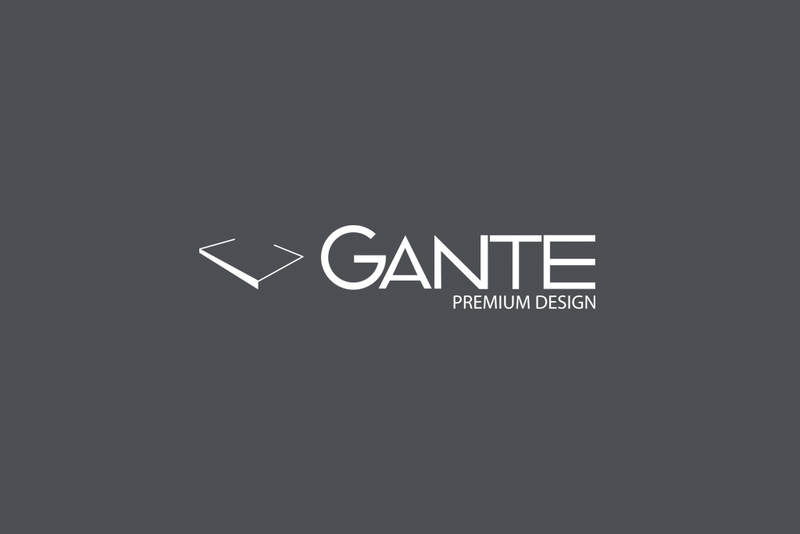 Gante offers up-to-date products alligned with the trends in interior and architectural design. 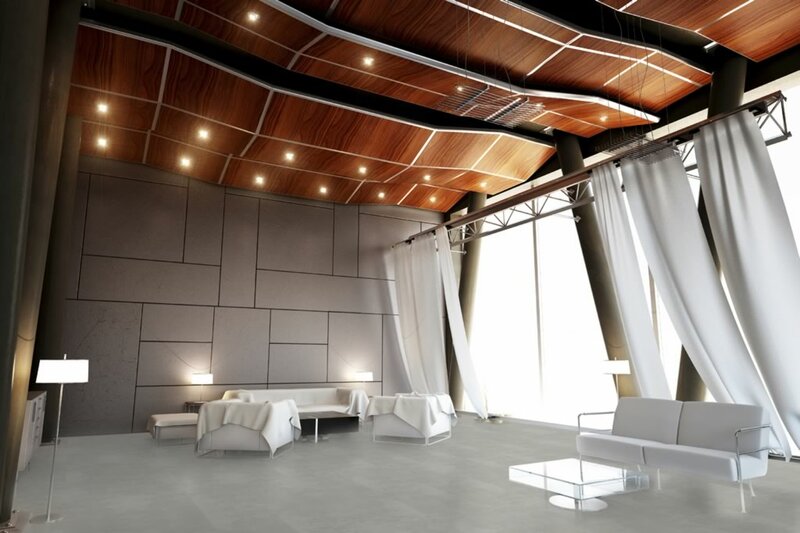 Our goal in Zenth is to provide real solutions to our customers through functional coverings that have high aesthetic content, through products that endure over time both in durability as well as in aesthetics, and through large tile formats for both residential and commercial projects. 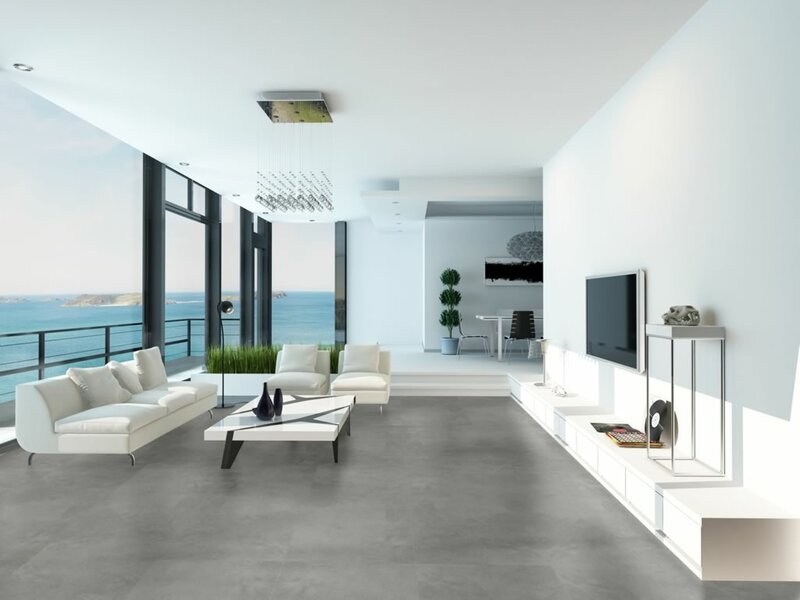 We can offer all of the above thanks to brands like Gante tiles and coverings.